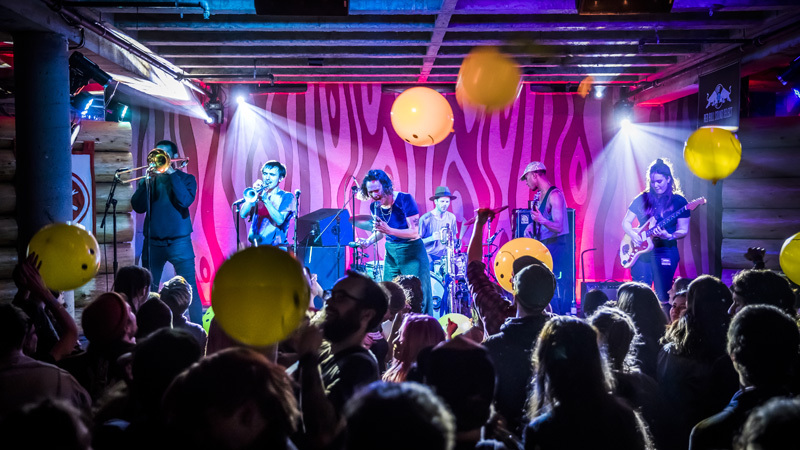 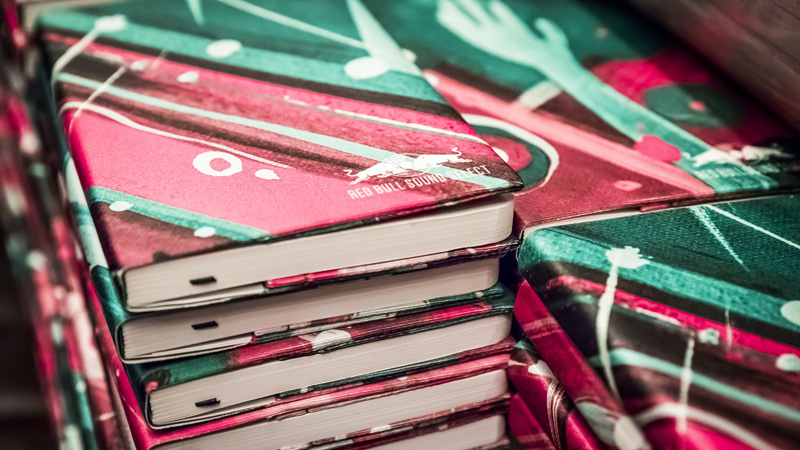 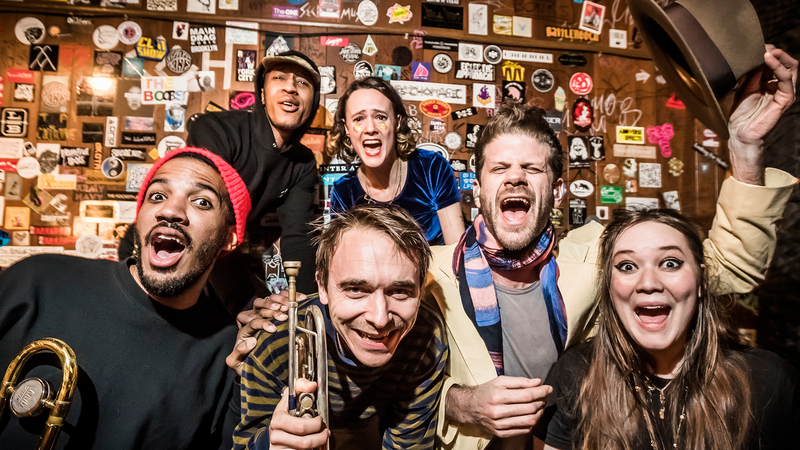 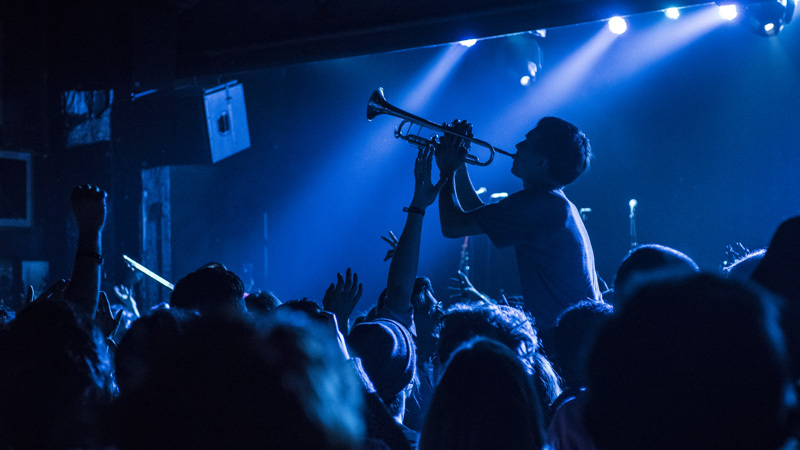 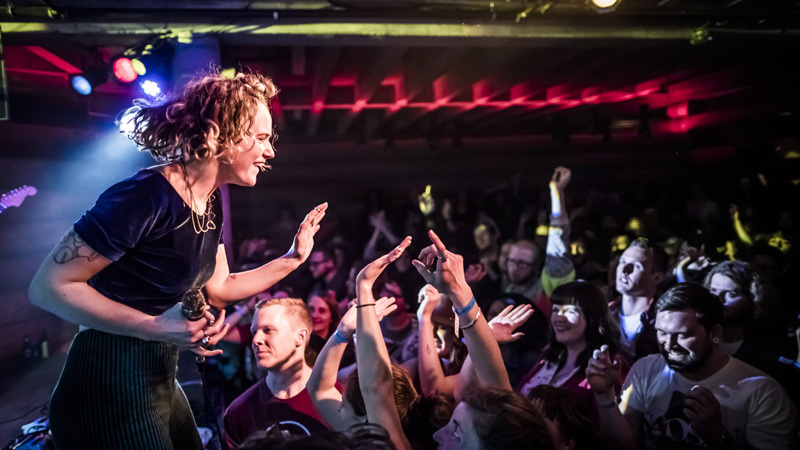 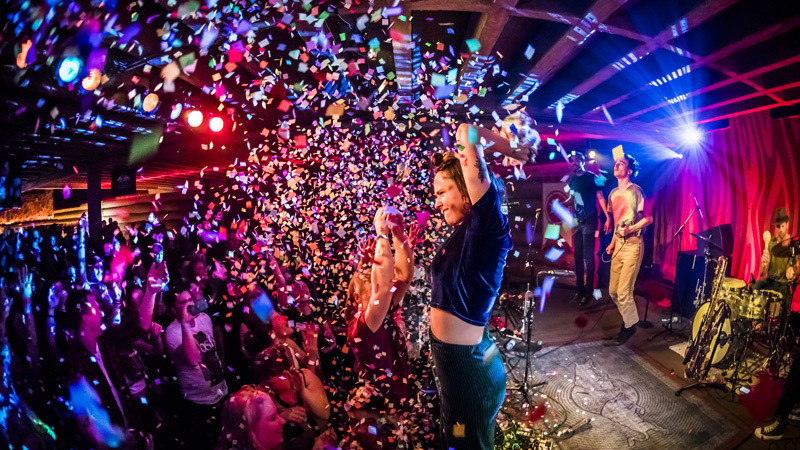 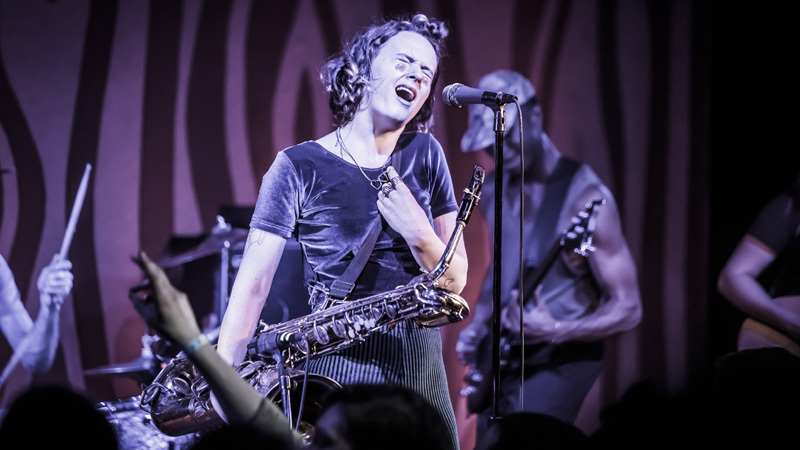 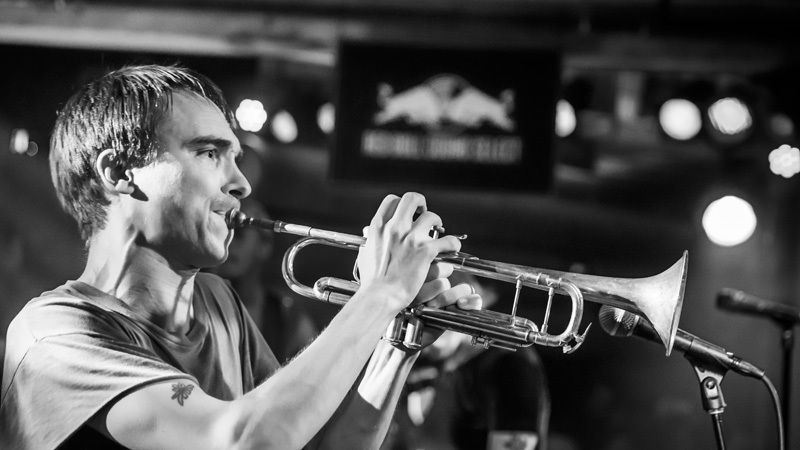 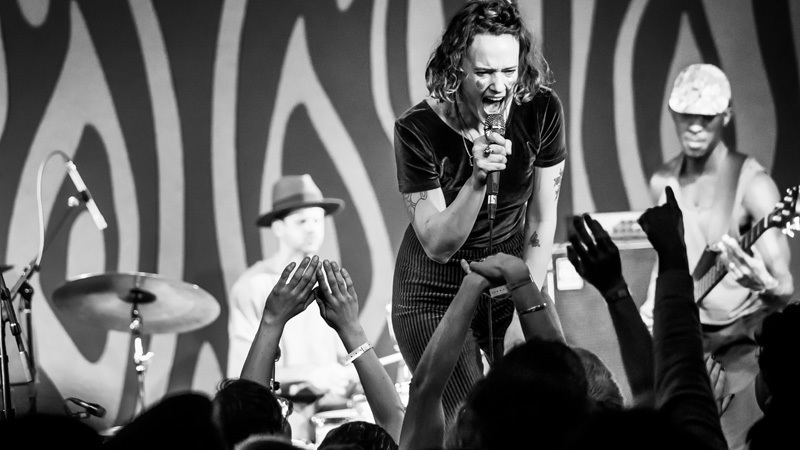 Here's to hoping you were on the West Coast last week when Brooklyn alt-dance band Rubblebucket took to not one, but two Red Bull Sound Select Presents stages—Portland and Seattle. 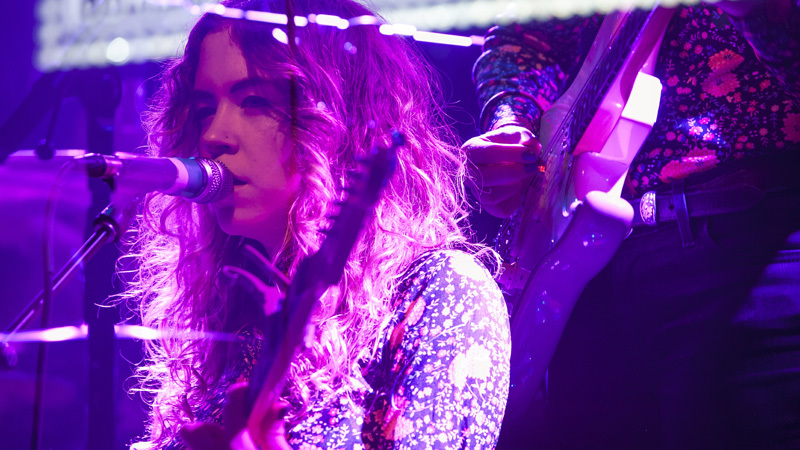 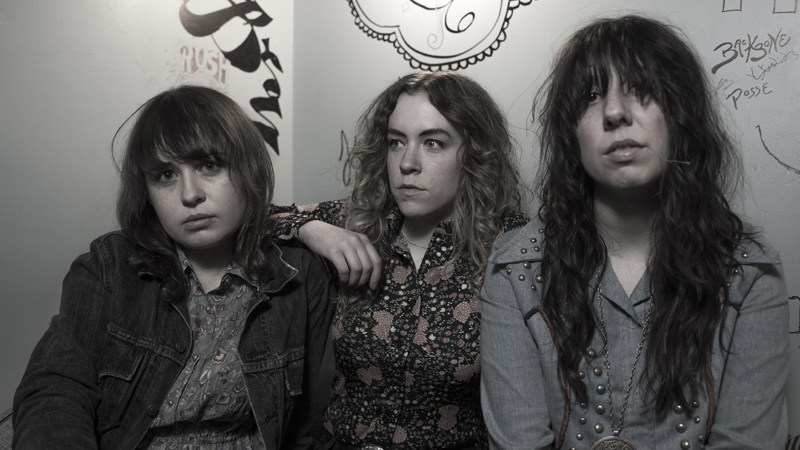 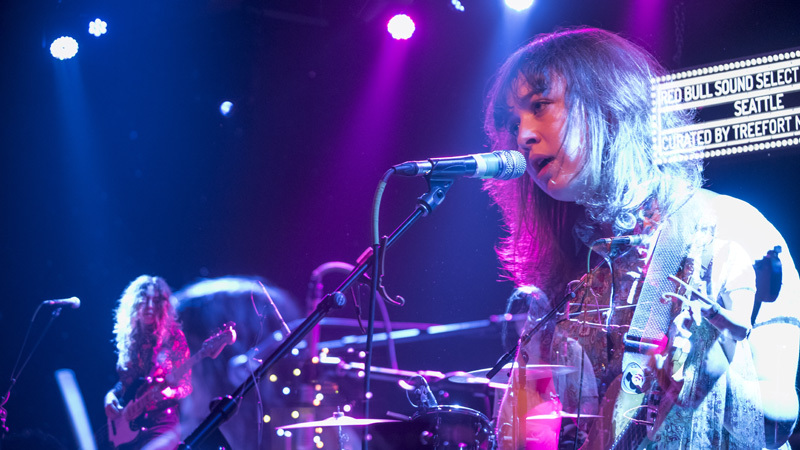 In two of music's biggest cities, the "Came Out of a Lady" band blew us away with their live set. 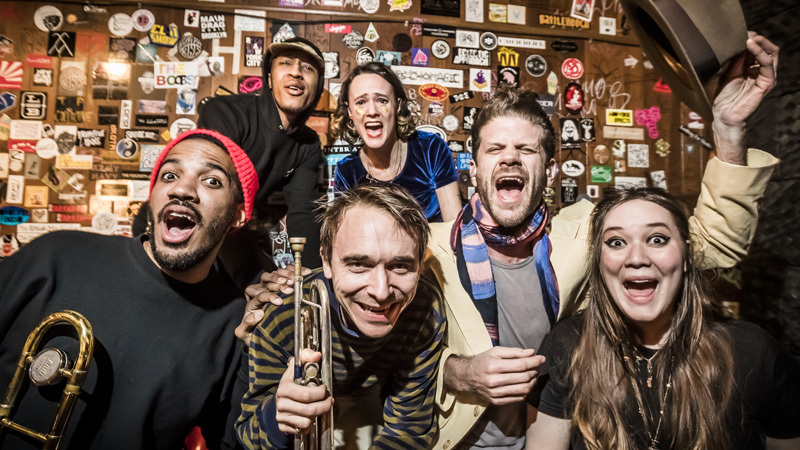 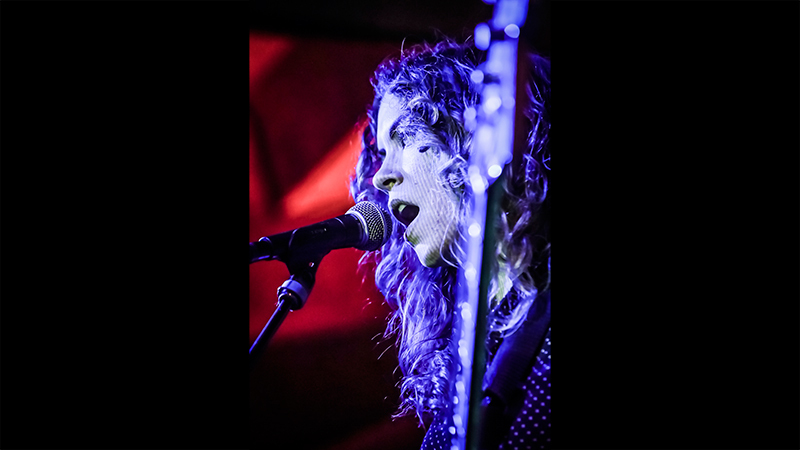 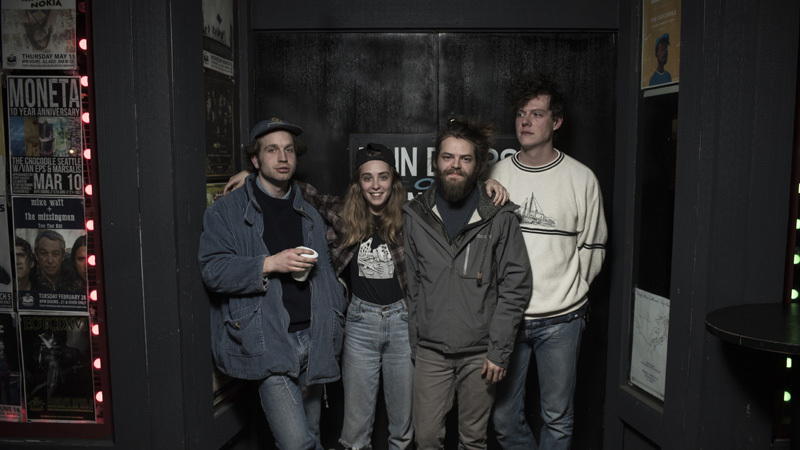 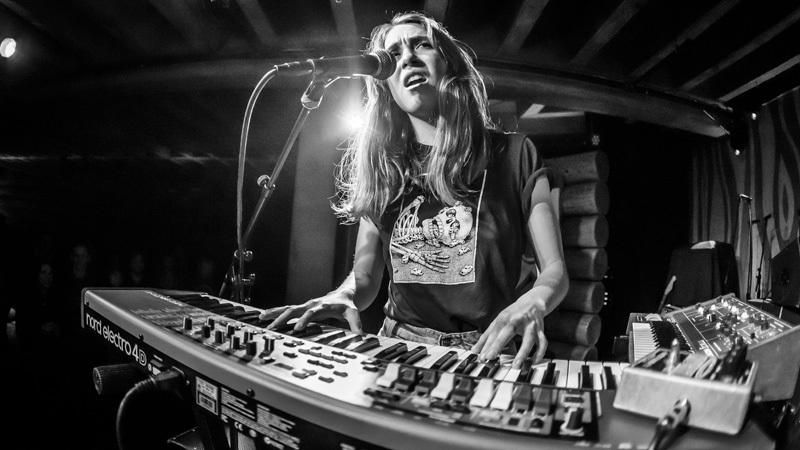 If you have yet to catch Alex Toth, Kalmia Traver and crew in concert, now's the time to Track them on Bandsintown to stay tuned to their concert announcements. 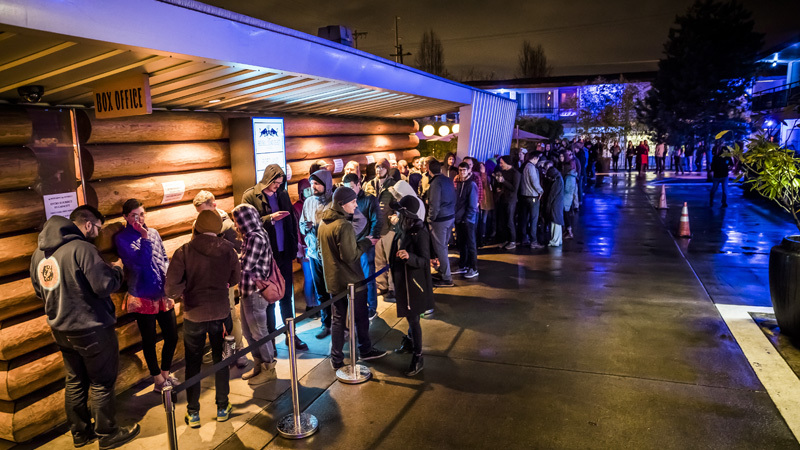 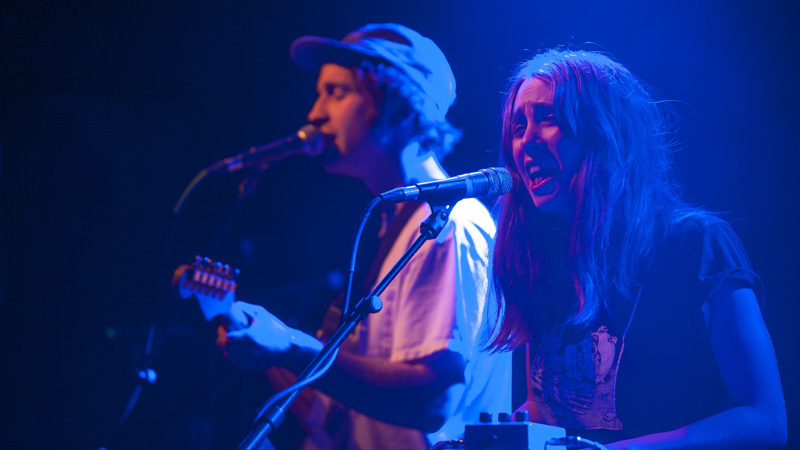 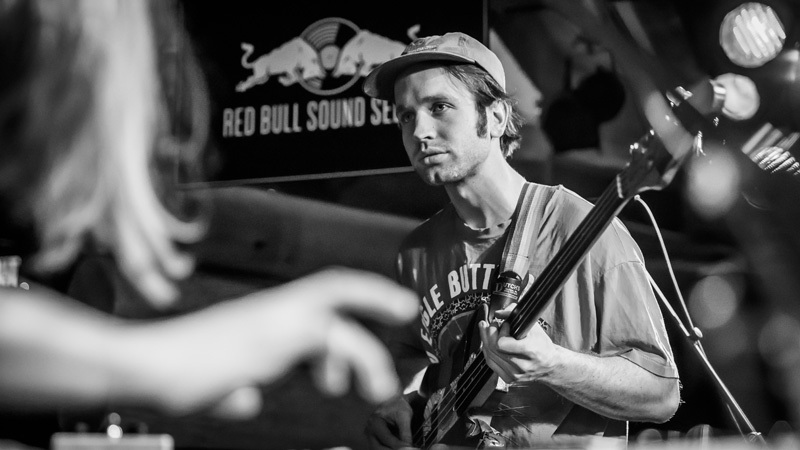 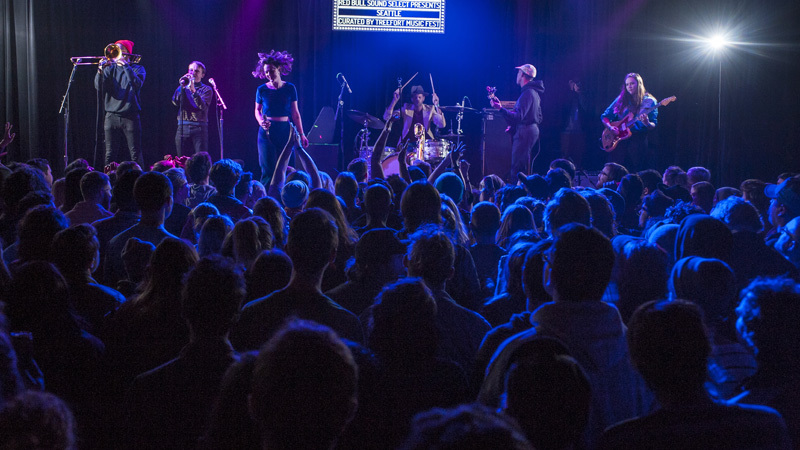 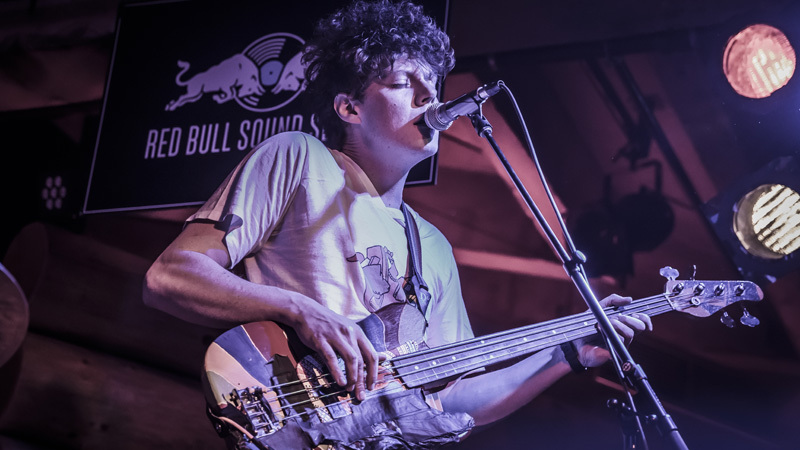 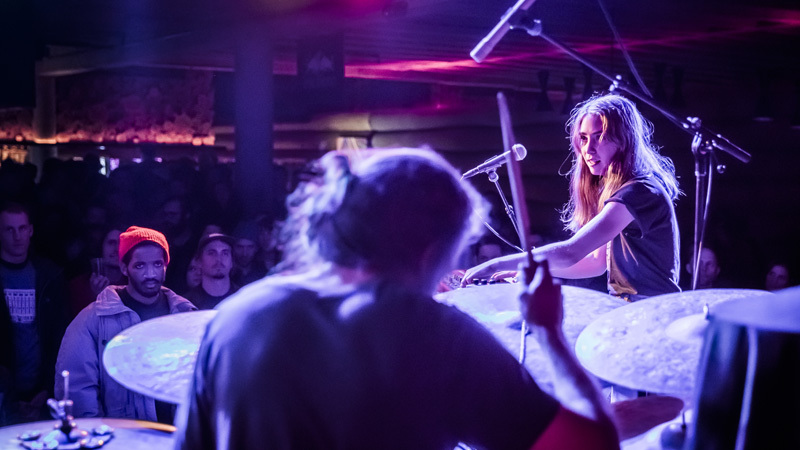 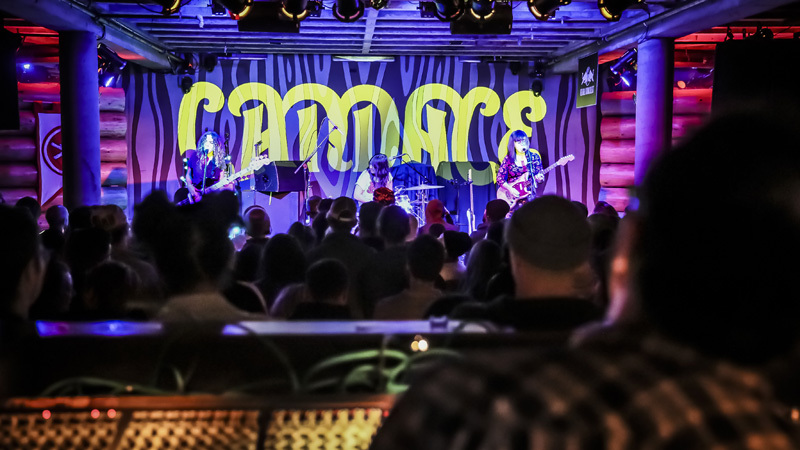 The events, which were curated by the super rad Treefort Music Fest, are just one of the many Red Bull Sound Select Presents concerts you can catch this year. 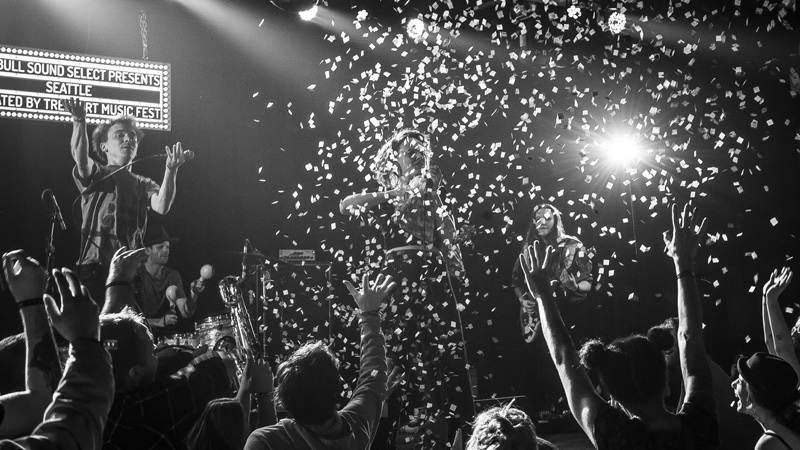 Head over to their website to see what else is going down in your city in 2017. 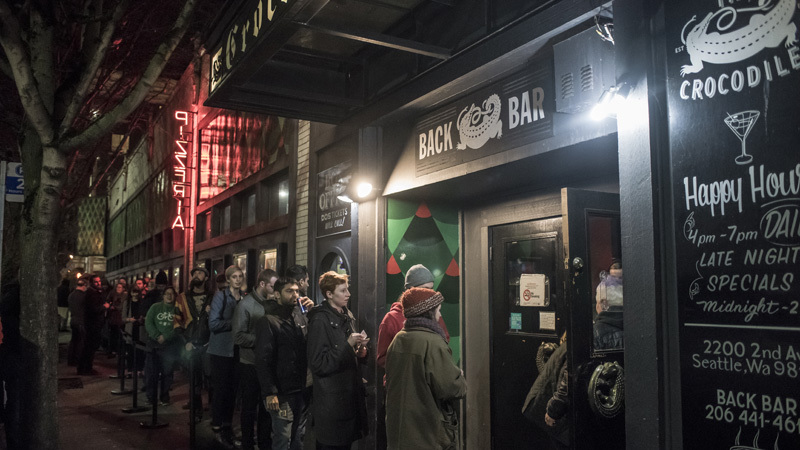 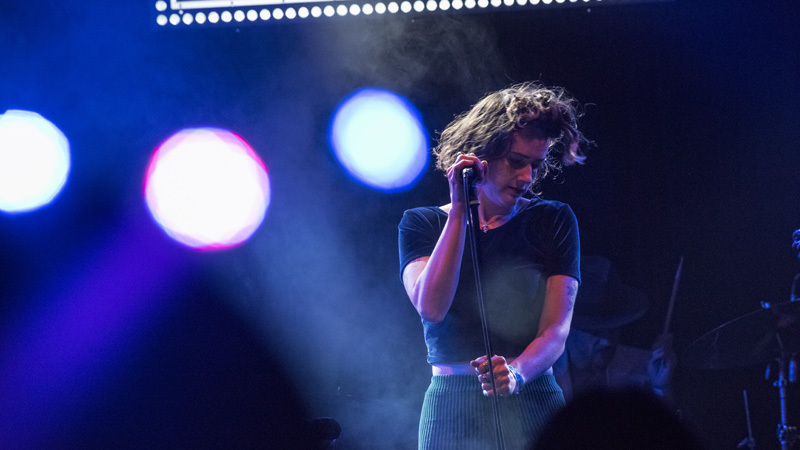 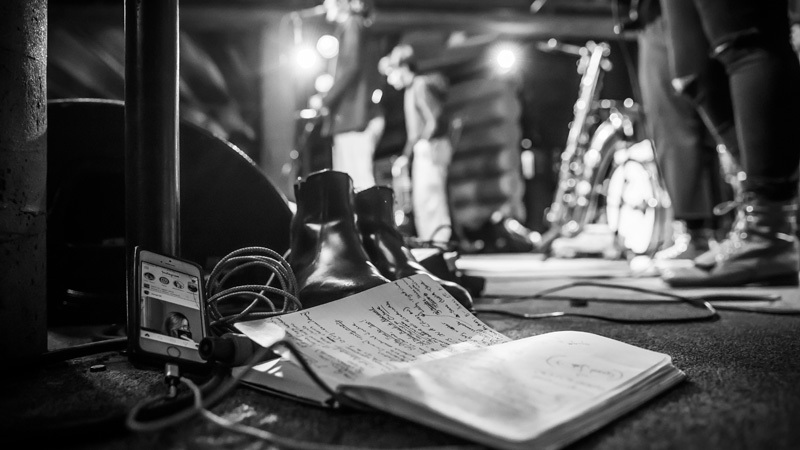 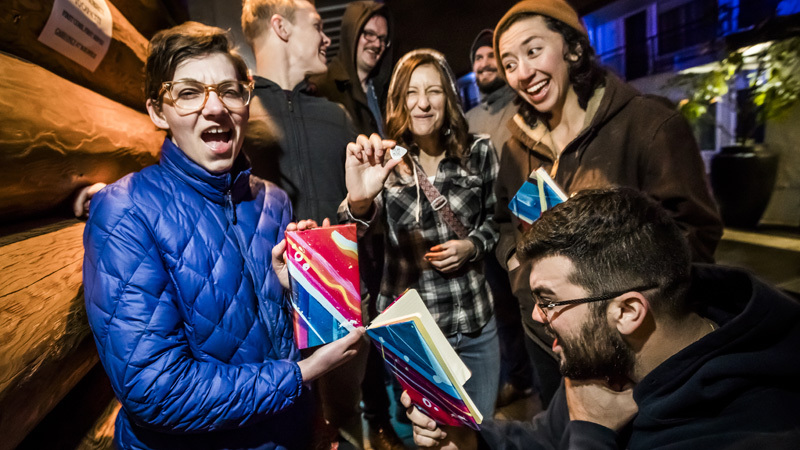 But first, check out the photos from the Rubblebucket shows-with opening sets by Candace and Thick Business to feel like you were right there with them.